This is the ideal concealable revolver for today’s Western enthusiast. 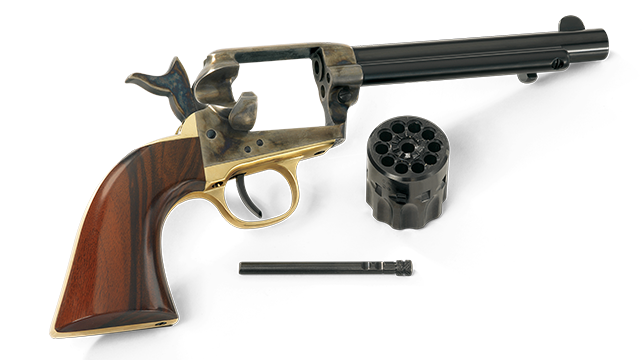 The bird’s head grip design has been incorporated into Uberti’s Cattleman series of 1873 Single Action Army revolvers in both standard and Stallion designs. They are available in various barrel lengths and calibers. 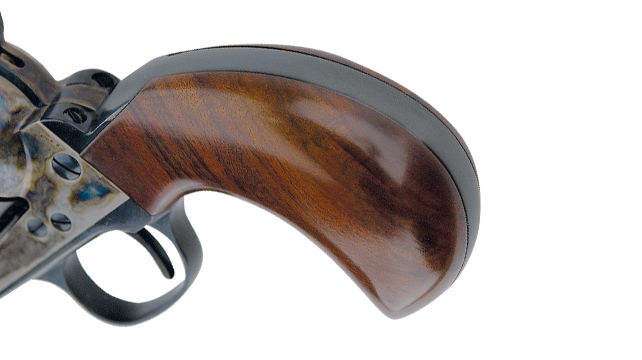 The bird’s head grip was originally designed for Colt Derringers in the 1850s. In 1877, Colt incorporated the distinctive and comfortable grip style into full-frame revolvers called Bird’s Head Colts. Easy to field strip for cleaning and maintenance. 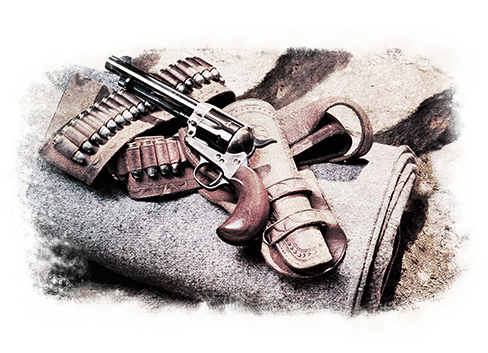 The Bird’s Head grip design was originally used on Colt Derringers in the 1850s.